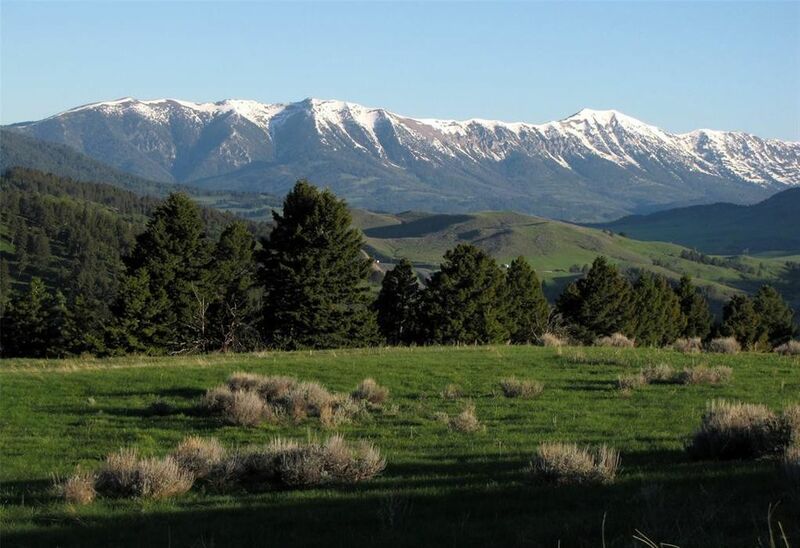 59.267 acres in the mountains between Bozeman and Livingston! Is this the home site you have been looking for? Located just 16 miles from Bozeman, only 12 miles from Livingston, on the east side of Bozeman Pass with Bridger and Absaroka Mountain views. At 5800 feet in elevation, it has a great ridge top building site with electric and phone to the driveway. This unique land has a nice treed western side and grassy slopes with southern exposure on the eastern 45 acres. There are springs on the property, a small creek, abundant wildflowers, gorgeous views, several great building sites and wildlife that includes elk, moose, deer, bear and grouse. County road from the Livingston side is maintained year-round to less than a mile of property, then neighbors pitch in. From the north, a private road could give you winter access but would require snow plowing. No HOA & covenants have not been enforced for years. Eastern 20 acres is a separate parcel under conservation easement. Directions: 7 miles Via Cokedale road, to Eldridge Crk rd, to top. Via Frontage rd, Elk Ridge rd, 2 miles.